London born, Brighton raised singer/songwriter Grace Carter has just shared her powerful new single Heal Me, a song about feeling the pain of rejection and abandonment, but not letting it hold you back. It's quite a personal song for Grace which she felt as a child, being raised solely by her mother, as her relationship with absent father grew more distant. Heal Me definitely strikes the listener to the core and it clearly makes me happier to have Grace on my 2019 Ones To Watch artists list. Check it out below! 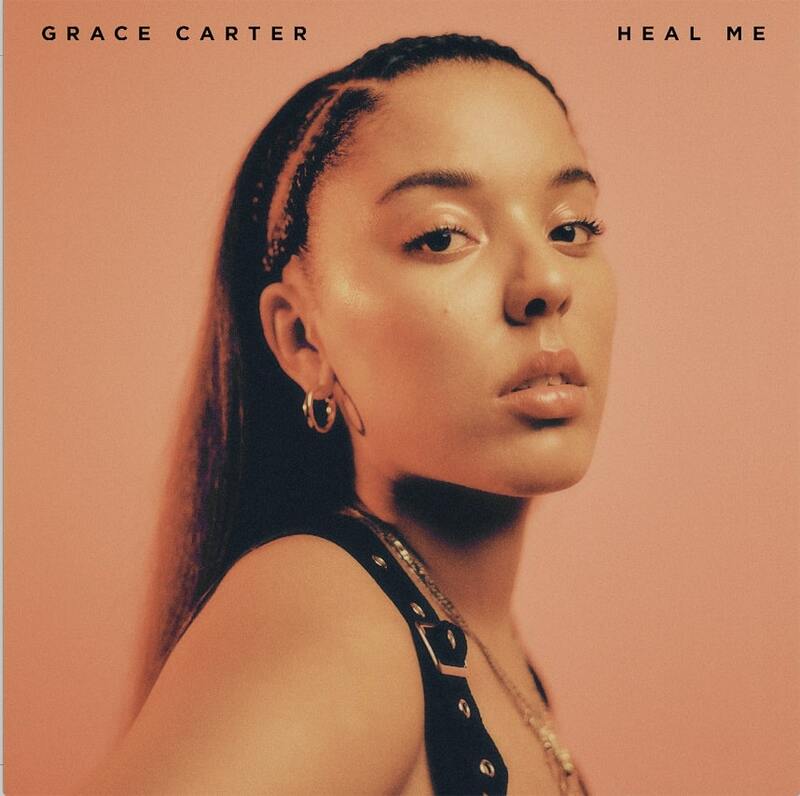 Heal Me follows on from previous release Why Her Not Me, and once again showcases Grace’s expressive vocal. Grace sees her music as letters she never got to write and everything she wanted to say but never could until now.